Aprilaire 1850 95-pint is very powerful made in U.S.A. dehumidifier. 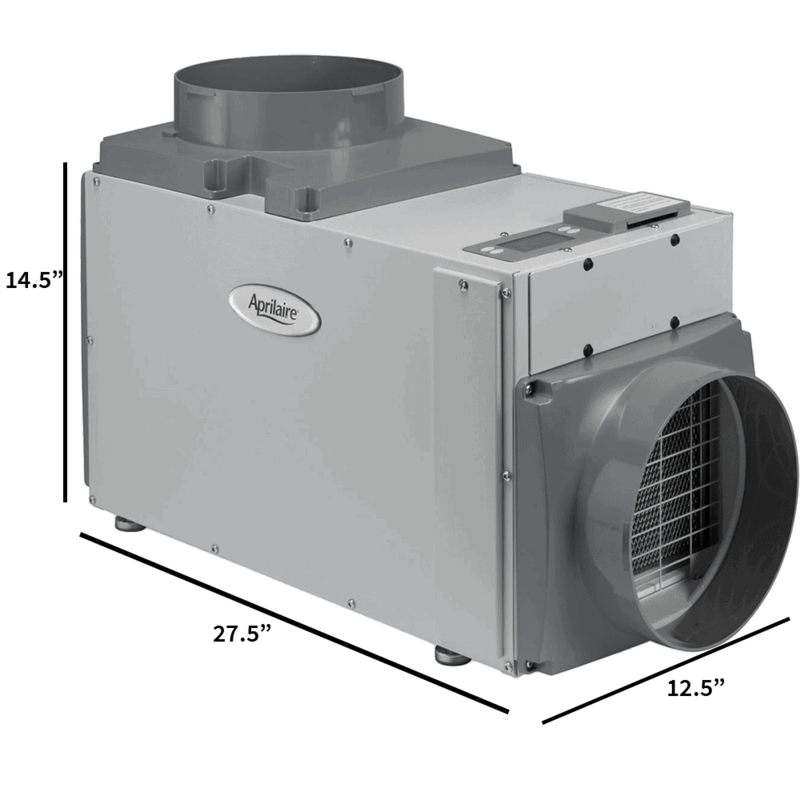 It is one of the most powerful in the market and works with your HVAC system. 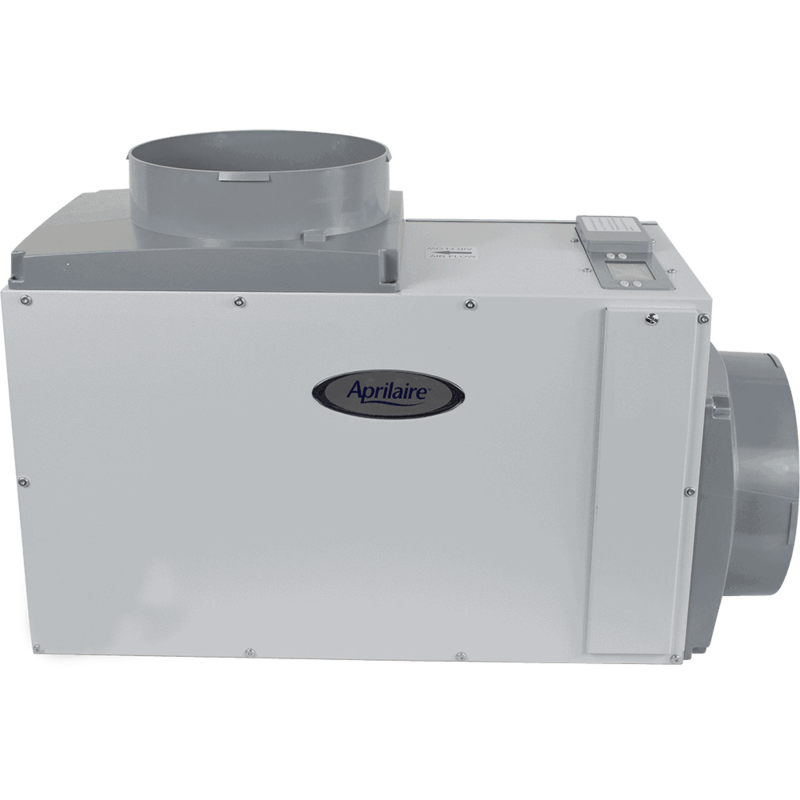 Aprilaire 1850 is ranked to extract 95 pints of moisture per day at AHAM circumstances (80 degrees F, 60% humidity) and can cover spaces from 1,900 to 2,400 square feet. Aprilaire 1850 doesn’t have any fashion design elements. It is large metal box screwed with unhidden bolts. The machine is in gray color. It has air intake from one side and output to another. On the top of the dehumidifier is a small screen with control buttons. Aprilaire 1850 has some great features. Built-In controls with the display. Interchangeable to both – the front or top of the machine. MERV-8 Air Filter. The filter is washable, easily reachable and cleanable. 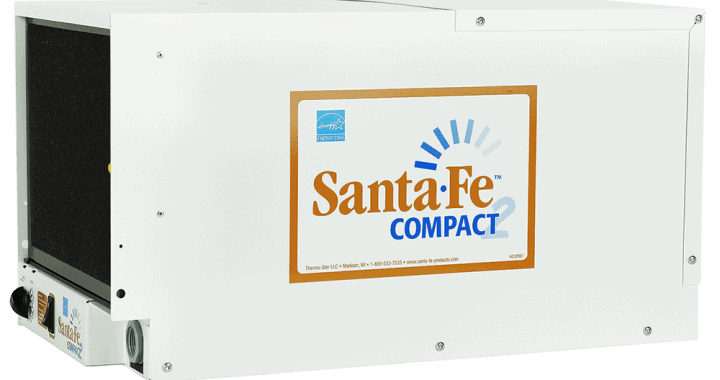 The filter eliminates allergens such as mold spores and dust particles. Adjustable Outlet Alternatives. You can adjust the discharge – use side or top as a discharge. 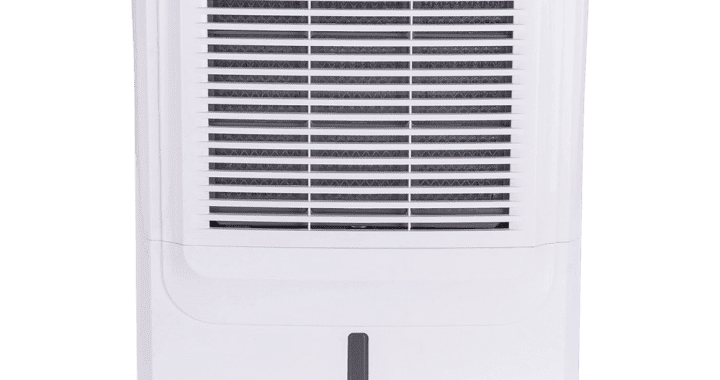 This function makes it easier to install a dehumidifier in the desired place. Auto Defrost Controller. 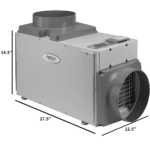 In cold circumstances, an automatic defroster switches off the compressor and operates the blower until the coils are defrosted to shield the unit from damage. Leveling Feet. 4 supporting elastic feet are included to assure proper drainage of the dehumidifier. Not a feature but worth to mention that Aprilaire 1850 is made in the USA. Noise level is between 47 and 54 dB. Someone may feel that noisy while others quiet. But trust me, for 95 pints such a large and powerful machine 54 dB is nothing. Aprilaire 1850 requires low maintenance. There are literally not many things you have to do. Just clean the filter and flush debris from the drain port and hose yearly to guarantee proper operation. 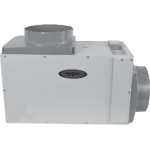 Aprilaire 1850 is very effective water removal, it is ductable, easy to set up, runs only when dehumidifying, covers large spaces and made in the USA. If you have a large humid space then this dehumidifier is one you can consider to buy. Posted in Dehumidifier Reviews, Reviews and tagged 95-pint, Aprilaire 1850, Dehumidifier Review.